Scientists of the twentieth century discovered that the entire visible universe consists of matter-energy. All matter, including our bodies and our planet, may convert to energy and vice versa. All forces arise through the interaction of matter-energies. No surprise, then, that the matter-energies within us determine the quality of our inner life. Just as we cannot see electromagnetic or gravitational energy, but only the results of their action, so too we cannot measure or objectify inner energies. But we can experience their action directly. For this we need an acquired taste, a comprehension of what to look for, and a gradual refinement of our perceptions. The understanding of energies brings crucial support to our spiritual path, because energies provide the fuel, the light for all our experiences. Each energy defines a particular mode of being, a particular kind of world. The energy with which we operate at any given moment determines the kind of experience we have, the kind of world we live in, and the possible modes of operation of our will. 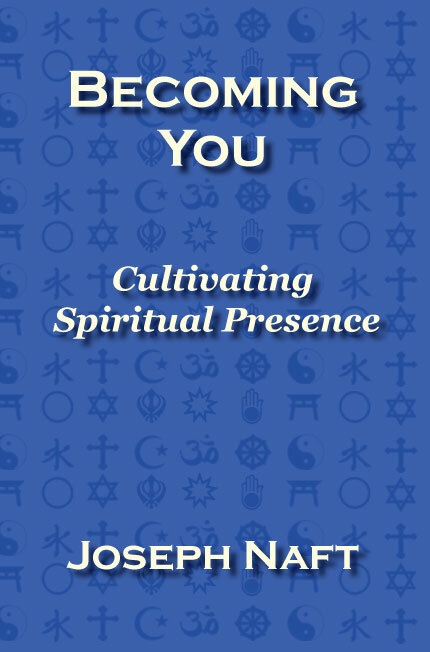 The study of the spiritual worlds and their associated sacred energies is an ancient endeavor, with roots in Christian, Buddhist, Hindu, Sufi, Taoist, Kabbalistic and other sources. J.G. Bennett gives a particularly clear and modern account in his book Deeper Man . His concepts and terminology form the basis of this presentation of energies. The inner energies constitute a hierarchy. Actions undertaken with a higher energy can organize and subsume a lower energy. Lower energies can form a field in which higher energies may be contained, created, and transformed. 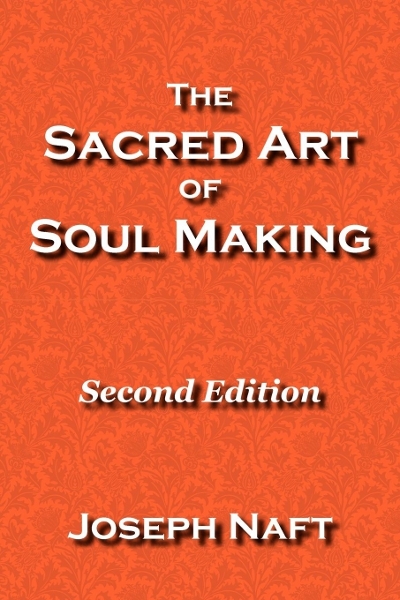 Remarkably, we are able to transform a wide range of energies within our bodies and souls. At the simplest level, we transform food and oxygen to create the energy that powers our bodily actions. But this human ability to transform energies runs right up the scale toward the most sacred and likely stands as a major reason for the existence of life. Spiritual practices include methods for recognizing, containing, creating, and transforming progressively higher and finer energies. 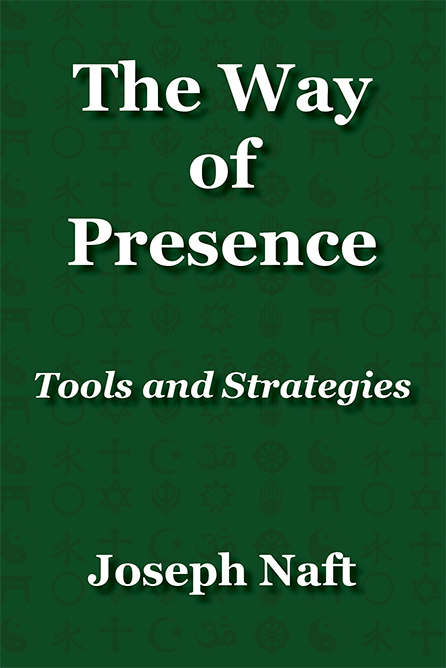 At first we study the energies to recognize their presence and action. Later we must shoulder the burden of learning not to waste our energies unnecessarily or misuse them. Finally, we contact, collect, organize, and transform energies directly, gradually refining our ability to do so. As we advance on the path, the higher energies grow even more important to us, because only through their action on us can we find real transformation. And by becoming an instrument for the descent of the higher energies into this world, we serve not only our own soul, but also our fellow travelers through this life. Energies characterize the stages of spiritual development. The pure-hearted occupy a spiritual station of a higher energy than the rest of us. When we are more deeply present, we live in a richer, more substantial, and more truly satisfying world than we experience with a perennially scattered attention. In the articles linked below, we briefly describe each step in the scale of energies beginning with the energy of our physical life. 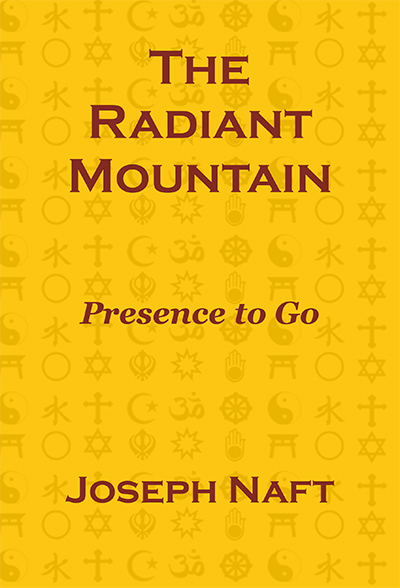 See Vital, Automatic, Sensitive, Conscious, Creative, Love, and Transcendent energies.